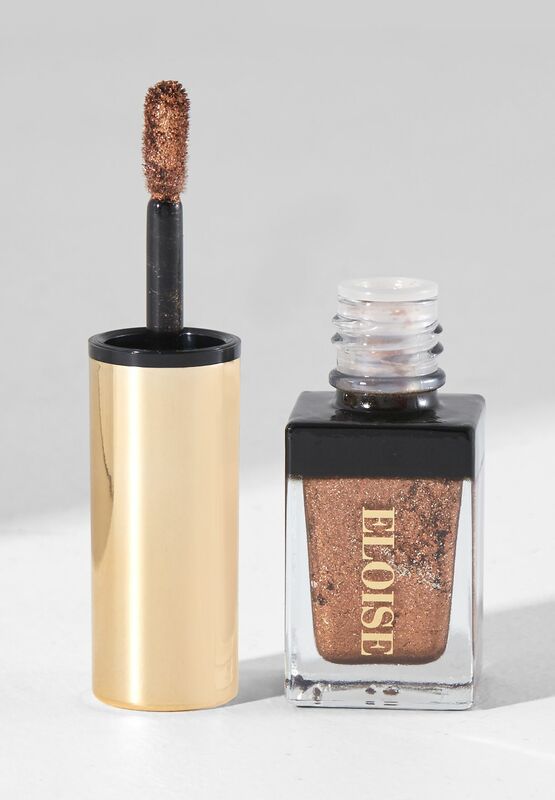 Enrich your lids and Get Lit with Eloise's luxurious, long-wearing, metallic foiled liquid eye shadows. They are the perfect blend of metallic and slight glitter reflects, that embellish your eyes with a seamless lustre and sparkle. Create or transform any look, from subtle to intense with these full coverage liquid eye shadows that will leave you hooked. 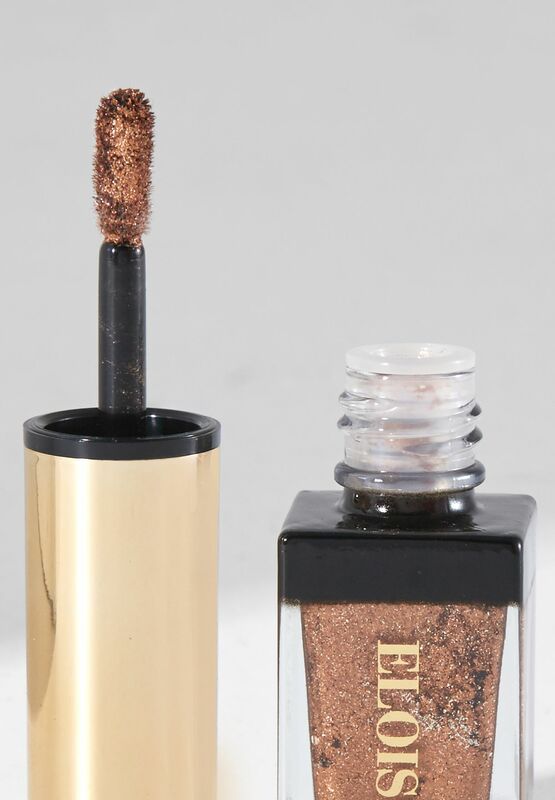 This dazzling metallic treat for every make up enthusiast, will guarantee you an immaculate finish. 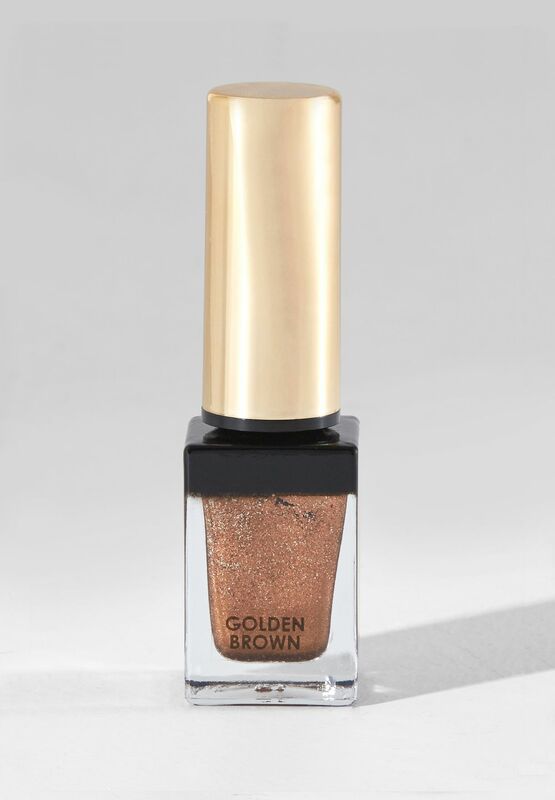 It's high impact colour pigment dries to an impeccable metallic and shimmer finish, which stays iridescent hours after application. Usage: Shake well before use. Use the applicator wand to glide and blend the product onto your lids. 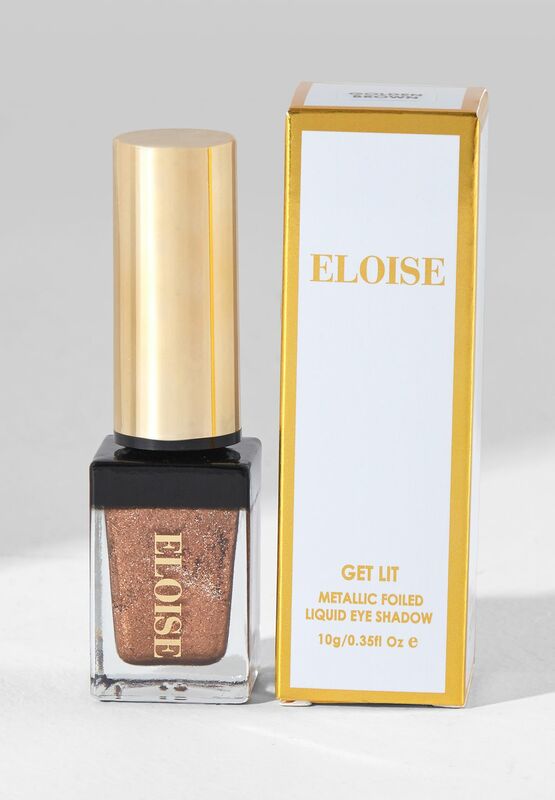 Can be used as a base, alone, or over eye shadow as a topper.